HORSHAM, Pa. – Cottman Transmission and Total Auto Care continue its winning streak for its digital marketing expertise with another award in its collection, helping to elevate the brand’s reputation for quality and service. Administered and judged by the Association of Marketing and Communication Professionals, the Hermes Creative Awards honor achievement and service in the communications profession. The international competition is specifically formulated for creative professionals involved in the concept, writing, and design of traditional materials and programs as well as emerging technologies. The 2017 Hermes Creative Awards is one of the largest of its kind around the world, with winners ranging in size from individual communicators and media conglomerates to Fortune 500 companies. 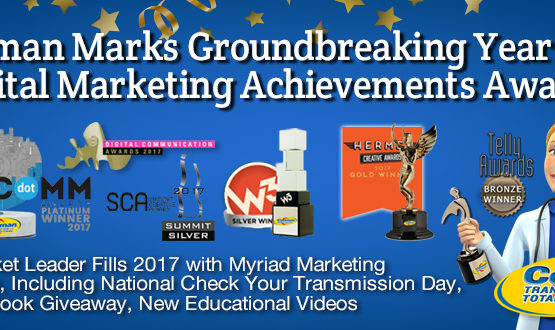 Winning a Hermes Creative Award goes even further to raise Cottman’s reputation as an industry leader for the Transmission Physician video series as it contributes to the overall marketing strategy of Cottman. 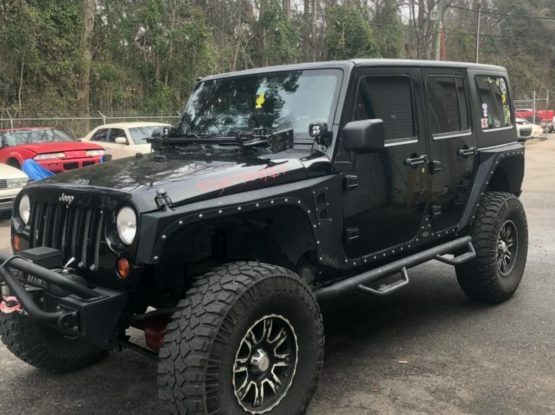 As a specialist in transmission technology and repair, the Transmission Physician debunks common transmission myths, shares specialized, transmission-specific advice and explores related topics such as checking the automatic transmission fluid (ATF), why transmissions are so expensive, the process of how a transmission works, rechecks and more. She joins the Cottman Man, the brand’s well-known namesake who has long starred in his own digital series, teaching consumers about car care and tips to maintain the longevity of their vehicles. Together, these characters strengthen Cottman’s ability to connect with consumers and creatively share meaningful maintenance information that adds value to the excellent services already offered at every Cottman location. 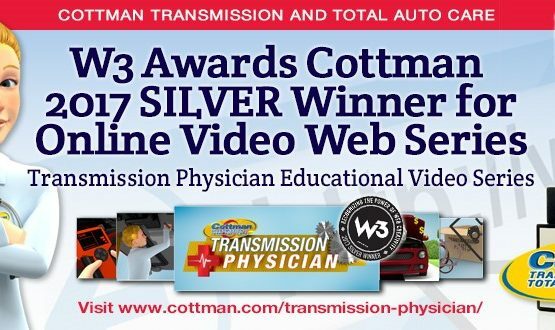 To view the Transmission Physician and Cottman man Video Series, visit www.cottman.com/transmission-physician. And, to learn more about Cottman Transmission and Total Auto Care, please visit www.cottman.com.